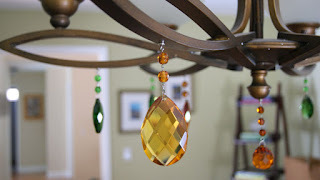 Light Charms at Lighting Specialists! Light Charms are unique lighting accessories that feature a magnetic tip. Light Charms feature traditional crystal styles such as crystal and glass pendalogues, almonds, balls, and drops. 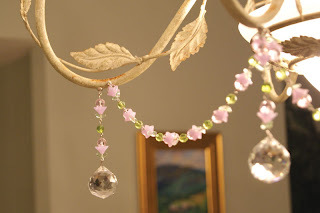 In addition, Light Charms also feature magnetic ornaments such as starfish, shells, and fish for summer decorating and santa's, snowmen, and angels for holiday and Christmas decorating. You can get them today at LightingSpecialists in Midvale!